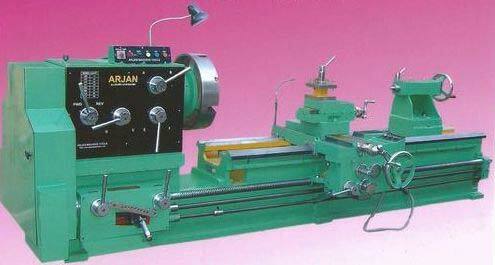 Being one of the leading manufacturers, suppliers and exporters, we are offering precision engineered Gear Head Heavy Duty Lathe Machines in the global market. Made up of the high quality robust material and new mechanisms, our offered Machines are high on the marks of performance, durability and longevity. Further, our Machines comply with industry standards and can also be customized on special request.